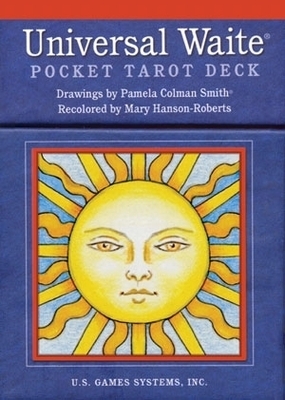 This conveniently pocket-size version of the Universal Waite Tarot deck comes in a sturdy, stand-up box. 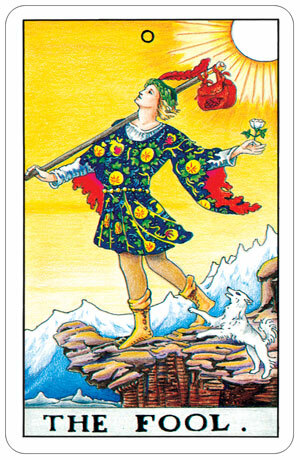 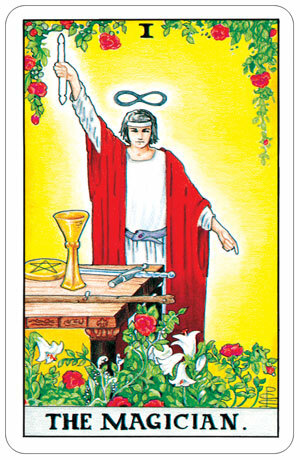 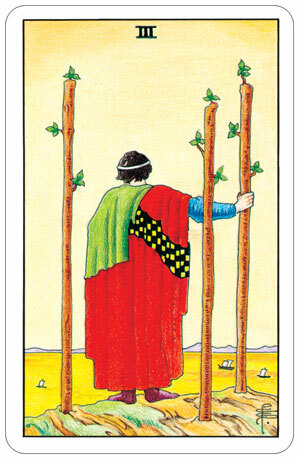 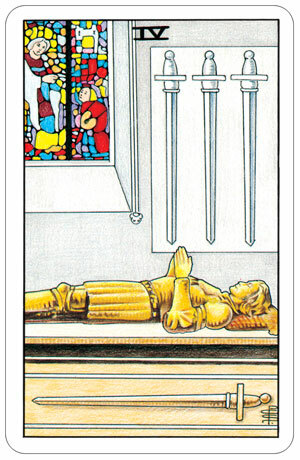 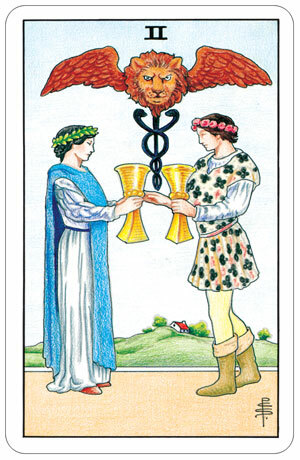 The Universal Waite Tarot imbues the classic Rider-Waite Tarot with eye-appealing colors that soothe and inspire. The iconic drawings of Pamela Colman Smith have been beautifully re-colored by artist Mary Hanson-Roberts. 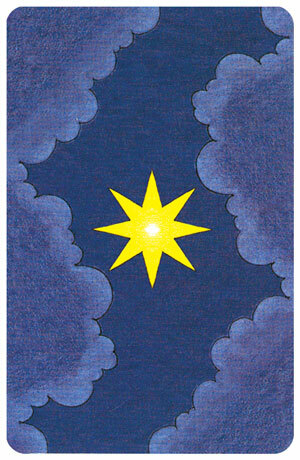 The 78 cards of the Pocket Universal Waite are smaller than standard tarot cards. 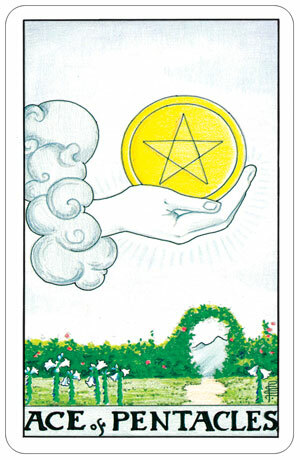 At 3.5" tall by 2.25" wide, these cards are more suitable for carrying in your pocket or small purse.